Where are we in the fight against breast cancer? As Breast Cancer Awareness Month kicks off for 2018, progress is being made in the battle against the disease. According to the American Cancer Society (ACS) breast cancer related deaths in the United States dropped 39 percent between 1989 and 2015. This good news is credited to increasingly stable incidence rates, improved treatment, and earlier detection through screening. However, there is still much work left to be done. Breast cancer remains the second-leading cause of cancer death in women—behind lung cancer. It’s estimated that in 2018 close to 40,920 women will die from breast cancer with another 266,120 new cases expected to be diagnosed. Harris County has the highest breast cancer rate in the state of Texas. According to the National Cancer Institute, an average of 2,319 new cases are diagnosed each year. There is also a large racial gap in mortality. 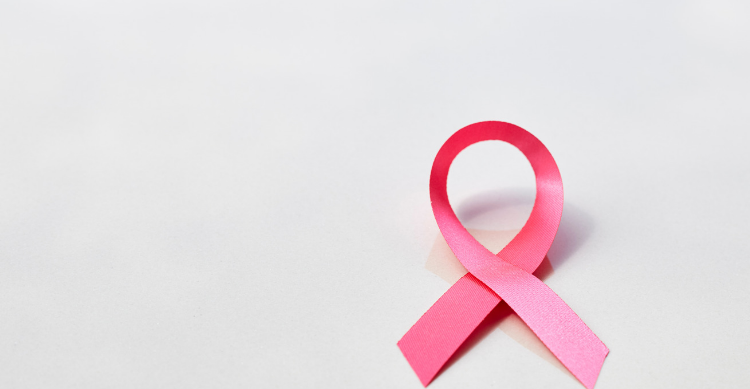 Both black and white women get breast cancer at approximately the same rate, but the mortality rate is 42 percent higher for black women than for white women. Prevention remains the best weapon in fighting the disease. The risk for breast cancer can be lowered with various lifestyle changes. Women who exercise, avoid smoking, reduce alcohol consumption, and keep a healthy weight after menopause can lower their chances of developing the disease. The most commonly used tool to screen for breast cancer is the mammogram. The test checks a woman’s breasts for cancer before signs or symptoms appear. Other screening tools include both the clinical and self-breast exam, as well as the MRI for those with a high risk for the disease. It’s recommended that women talk to their doctors about the best screening options for them. There is no doubt that breast cancer can be deadly. However, it is survivable if caught early enough.